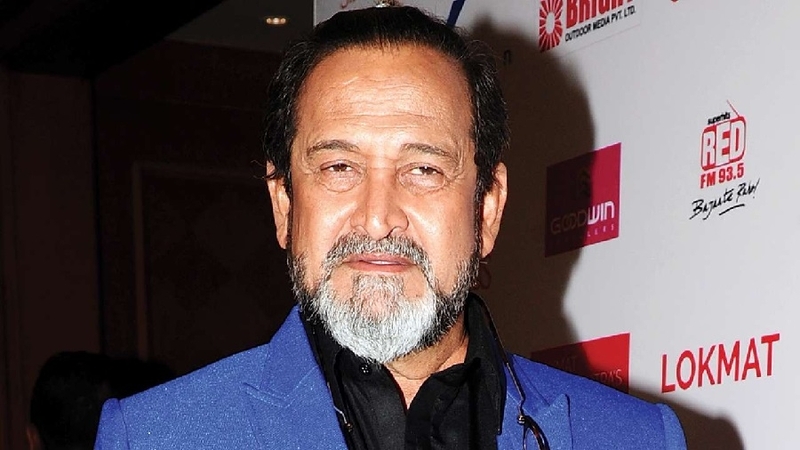 Actor-filmmaker Mahesh Manjrekar, who has directed critically-acclaimed Hindi films like Vaastavand Astitva, says he enjoys making Marathi movies more as they come without any commercial trappings. Some of his notable directorial ventures in Marathi are Shikshanachya Aaicha Gho, Kaksparsh, Nana Patekar-starrer Natsamrat and his latest Bhai: Vyakti Ki Valli. “As of today I like directing Marathi films more. I would love to feel satisfied doing a Hindi film when there is no restriction of commerce, which is song and dance, item numbers. Here I can do my own work,” Manjrekar told PTI. However, citing example of films like Raazi, Badhaai Ho, Stree, Uri: The Surgical Strike, Manjrekar said things are changing in Hindi cinema as audience are not attracted to theatres by stars. “Today people are going for content. Today we are in extremely good phase where we can experiment and expect an audience coming in. There was a time when only stars were drawing people and content was secondary. It is very positive time to make films in Hindi,” he added. Drawing difference between Hindi and Marathi cinema, Manjrekar said, “In Marathi cinema people have never ever run after stars, there is no star in Marathi films. People go by content. Like Sairat had nobody and it turned out to be so big.” His latest directorial, a biopic on Purushottam Laxman Deshpande aka Pu La Deshpande, titled Bhai: Vyakti Ki Valli was very well received by both critics and the audience. Deshpande was an accomplished film and stage actor, scriptwriter, author, composer, musician, singer and orator. He was best known for his satirical take on socio-political issues. The first part of the movie released on January 4 and the second one on February 8. Manjrekar is happy that the audience has loved the film. Manjrekar said when he started making the biopic lot of people told him not to go ahead with it as there was no drama or controversy in Deshpande’s life. Manjrekar said when the team started writing the story they realised it would be impossible to do justice to Deshpande’s life with one film so they decided to make it in two parts. “We realised it could become a six hour film and we had to ruthlessly remove scenes to make it into a two hour film. Then we decided to make it into a two hour film. I had to end the first part on a high note so that people are compelled to see the second one. “Second part is more emotional and it has lot of variety from his journey on TV to stand-up comedy to his social work to his political work. I feel the second part complements the first one, it is above the first one.” He said making a biopic was “very challenging” but it was a also a heartening and fascinating experience.